​Disneyland proves that there is no age limit on having fun. Michael, you are invited to a Birthday Party. This gracious invitation was to help celebrate the 15th birthday of the opening of Tokyo DisneySea. 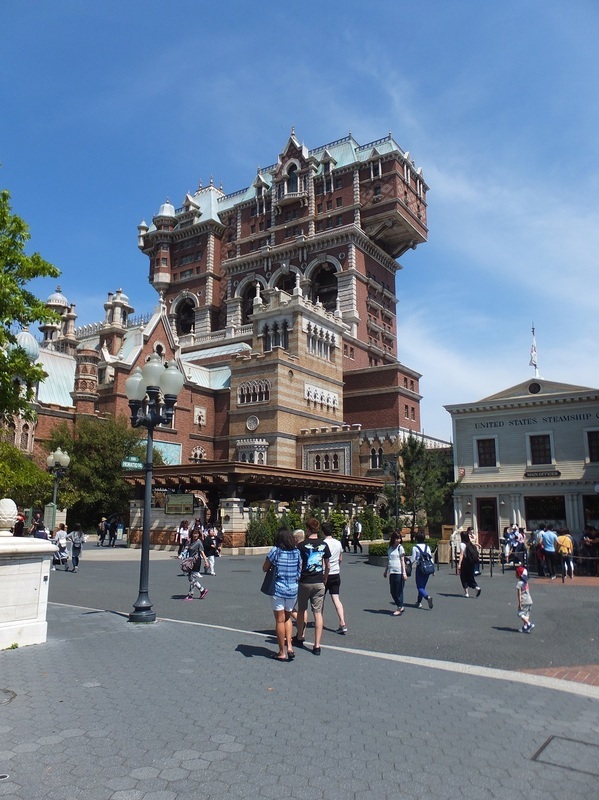 Tokyo Disneyland and DisneySea - Since it opened in April 1983, the Tokyo Disney Resort has been a truly magical place for its guests. 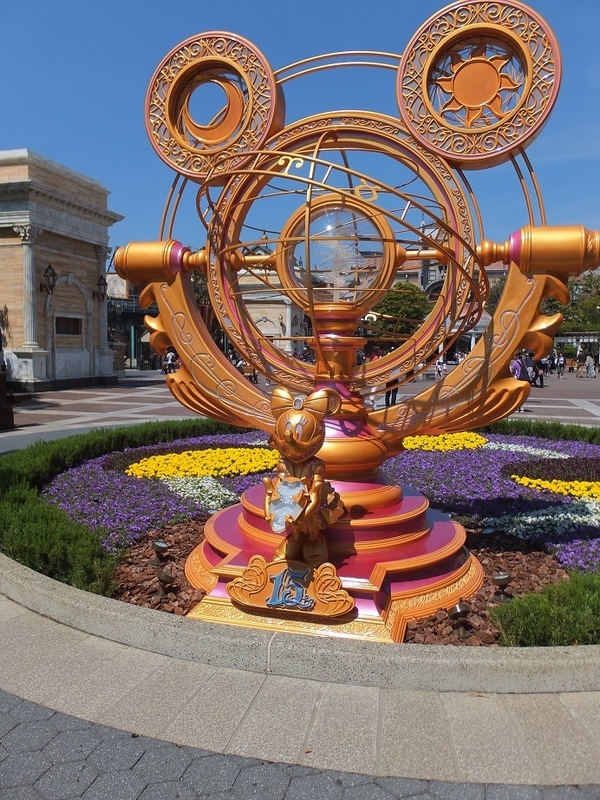 Just twelve kilometres from central Tokyo, Tokyo Disney Resort contains two Disney theme parks — Tokyo Disneyland and Tokyo DisneySea — three Disney-branded hotels and Ikspiari, an exciting shopping, dining and entertainment district. 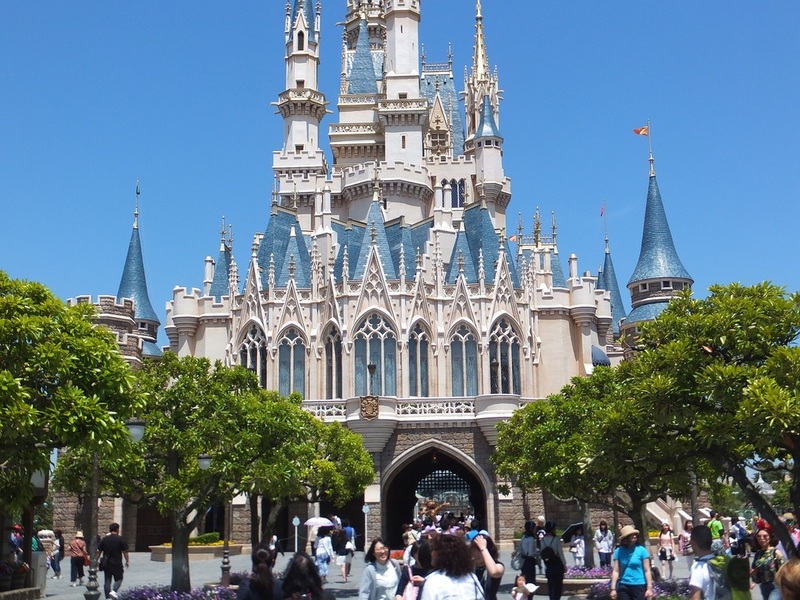 Tokyo Disneyland was the first Disney theme park built outside of the U.S. and has become Japan’s most popular family destination. 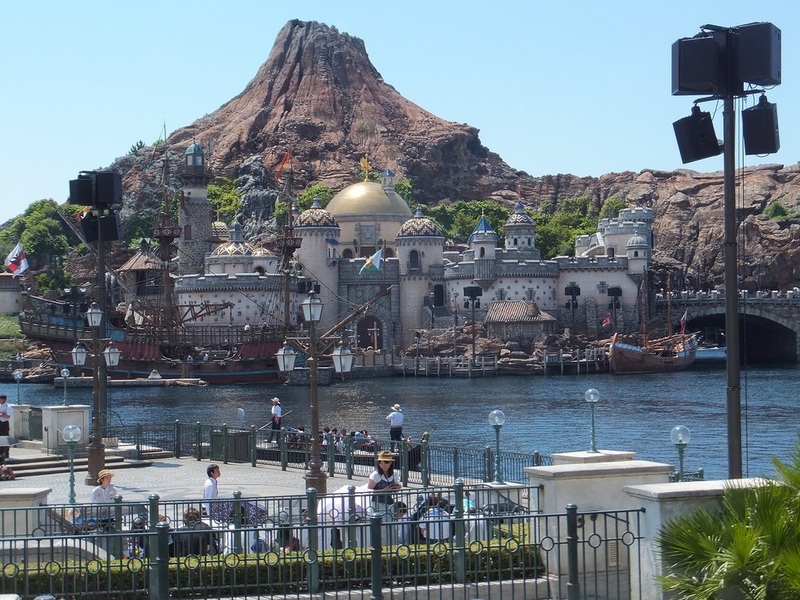 Tokyo DisneySea, opened in September 2001, is a unique Disney park themed to the myths and stories of the sea, all in the grand tradition of Disney-style family entertainment. “Wishes” are people’s dreams for the future and give a feeling of hope and excitement. 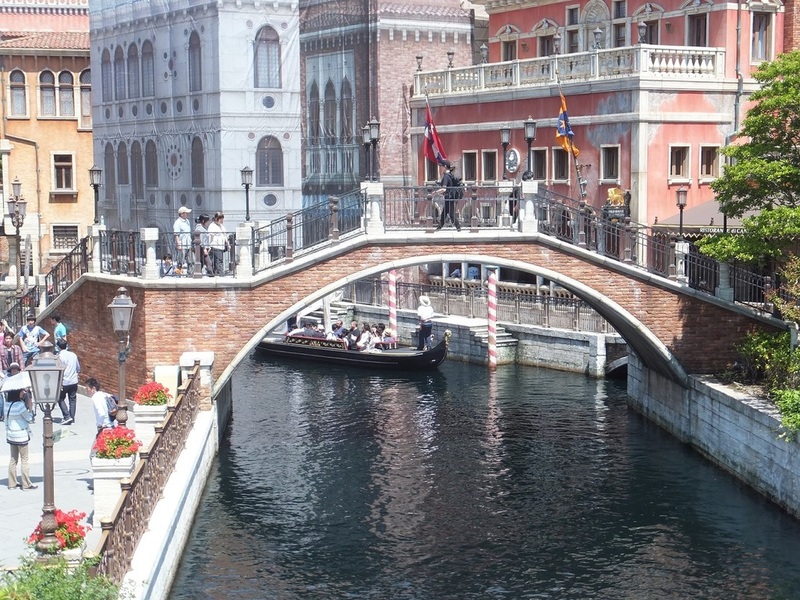 During the anniversary celebration, crystals of various colours symbolizing individual wishes will decorate the Park. These “Crystals of Wishes,” will also be worn by Mickey Mouse and the Disney Friends. The crystal worn by Minnie Mouse is red which represents her wish for love. The crystal worn by Donald Duck, which symbolizes friendship, is blue and Goofy’s wish for energy is represented by a green crystal. The various wishes represented by all the crystals form a clear crystal worn by Mickey Mouse. A new version of “Big Band Beat,” the popular show presented at the Broadway Music Theatre, debuted with new music, costumes and scenes, and the leader of the band, Goofy, showing his singing and dancing skills. Guests also enjoy the rhythmical dance performance by Mickey Mouse and Minnie Mouse in their new costumes. Re-imagined for the first time since it opened in July 2006, the show features new elements, while retaining all the excitement of the original production. “Out of Shadowland” premiered at the Hangar Stage in Lost River Delta. This colourful show with an original story created specifically for the Hangar Stage will incorporate vivid images and powerful, moving live performances as dynamic scenes unfold leading Guests to a world never experienced before. Also, in the new greeting program, "The Year of Wishes" Greeting Drive, Mickey Mouse and his Disney Friends will greet Guests in American Waterfront. The Disney Friends will be wearing their special 15th anniversary costumes and riding on one of the Big City Vehicles. Guests can also enjoy “Sky High Wishes,” the new fireworks spectacular accompanied by the 15th anniversary theme song. The Disney Characters are wearing a “Crystal of Wishes,” each with a different colour that symbolizes his or her individual wish. 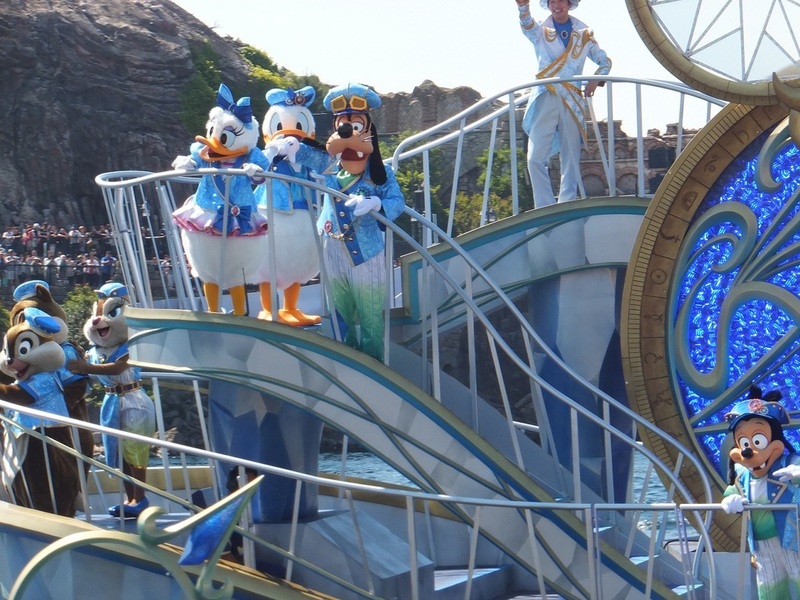 Minnie Mouse has a red crystal which symbolizes love, Donald Duck has a blue crystal for friendship, and Goofy’s wish for energy is represented by a green crystal. Their wishes are presented to the Guests in the form of song and dance. All the wishes form the clear crystal worn by Mickey Mouse. When Mickey wishes for the well-being of his dear friends, and to be able to continue the journey with them, the excitement builds up even more for the Disney Friends, the dancers and the Guests as everyone’s wishes come together.